The two day Vietnam Dog Show concluded on December 30 with more than 300 dogs of different breeds participating with their performances in the outdoor Phu Tho Sports and Training Center in Ho Chi Minh City. 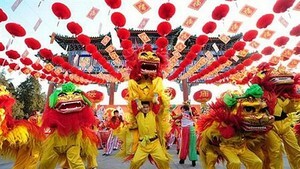 Winners were announced in the categories ‘National Best Dog’, ‘World Best Dog’, ‘Asian Best Dog’, and ‘National Best Phu Quoc Dog’. 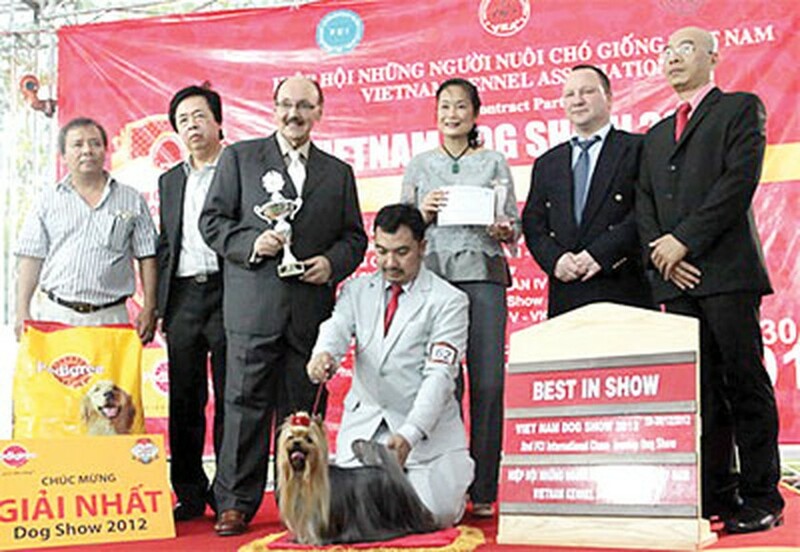 The show was hosted by Vietnam Kennel Association, and judged by members of the Federation Cynologique Internationale.